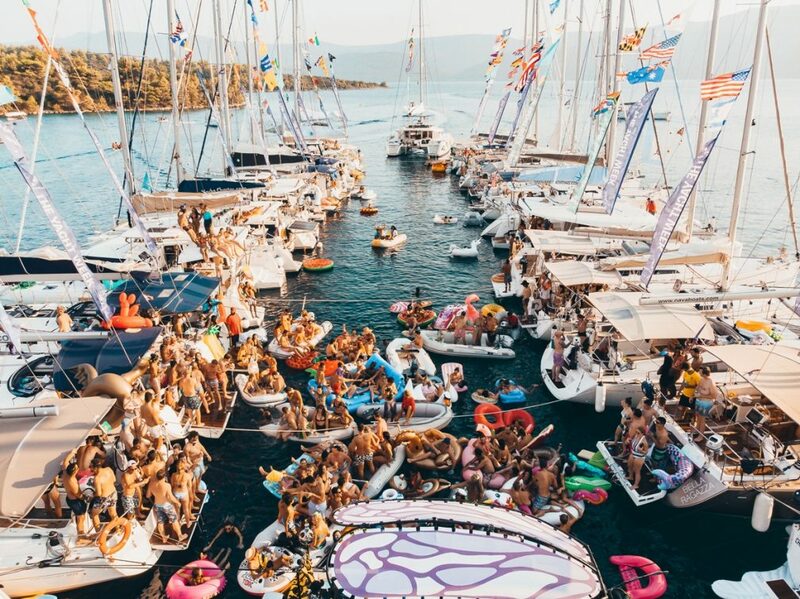 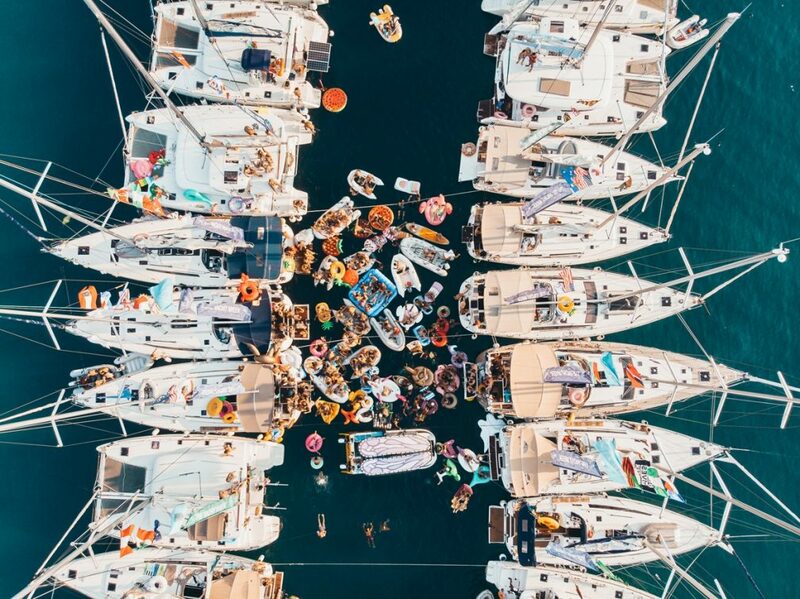 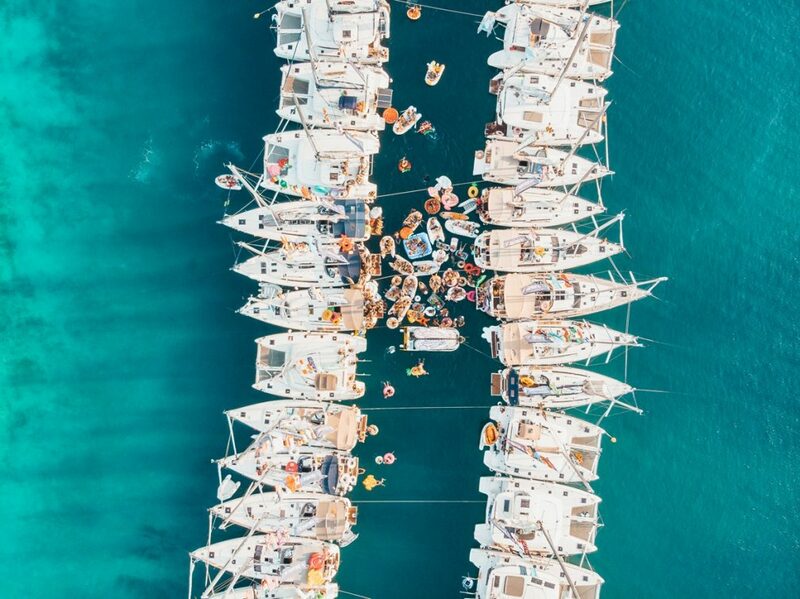 The Yacht Week, the "famous floating festival", sailed around the world this summer, giving people the choice of six different destinations and simultaneously delivering fun-packed parties. 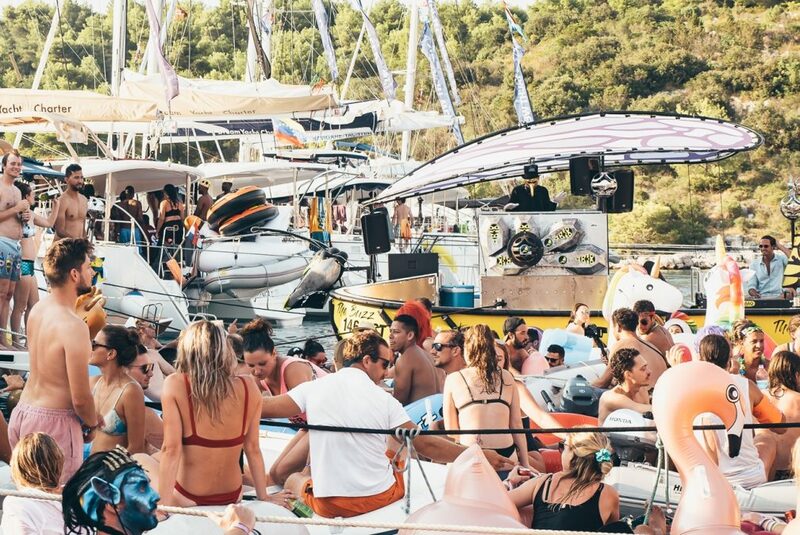 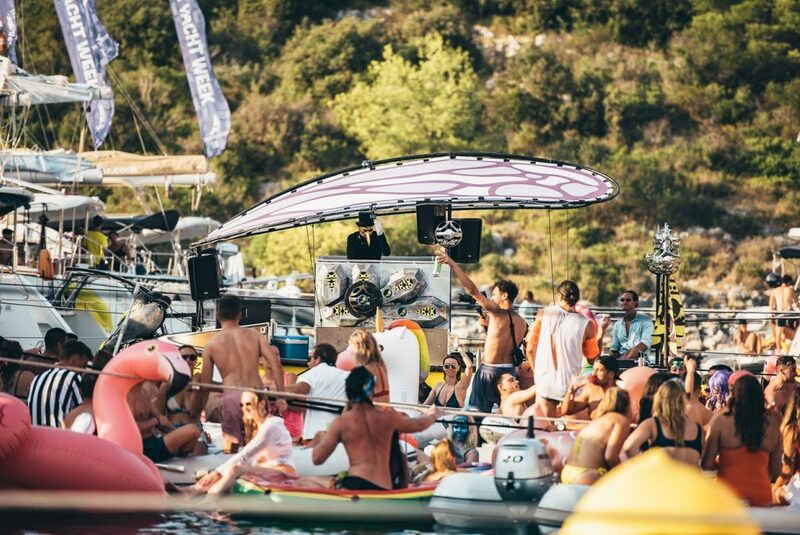 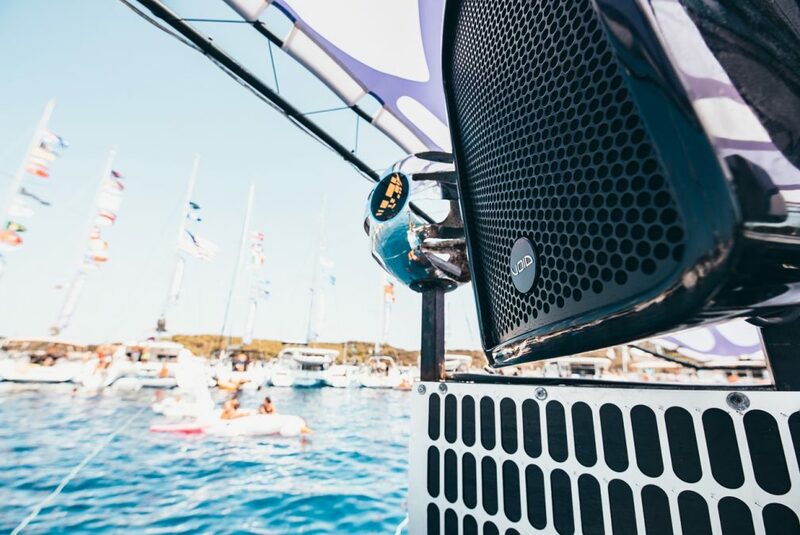 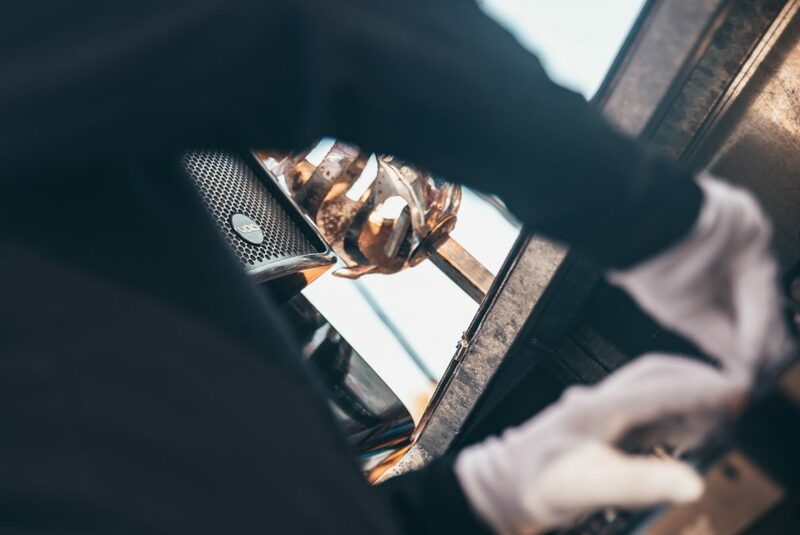 This year the boutique floating festival also saw the inclusion of a VOID Acoustics soundsystem on The Buzz Boat which took to the Adriatic Sea off the coast of Croatia. 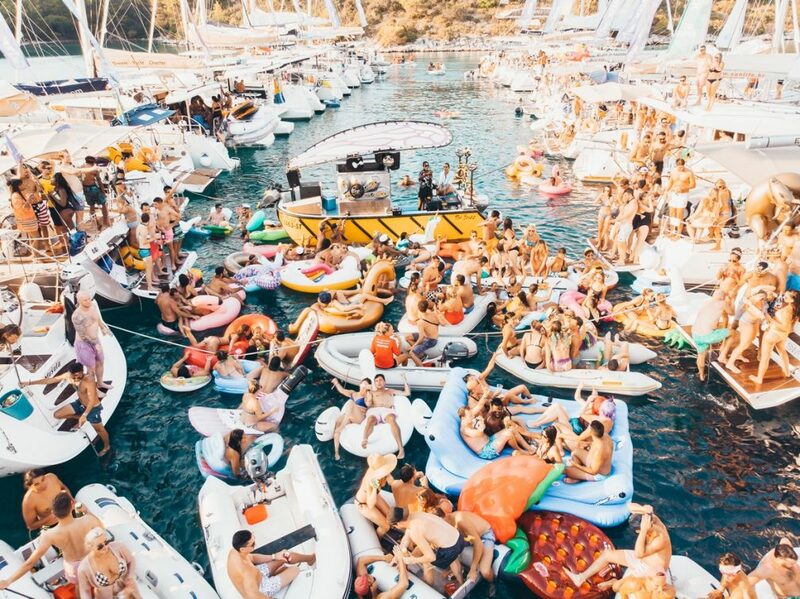 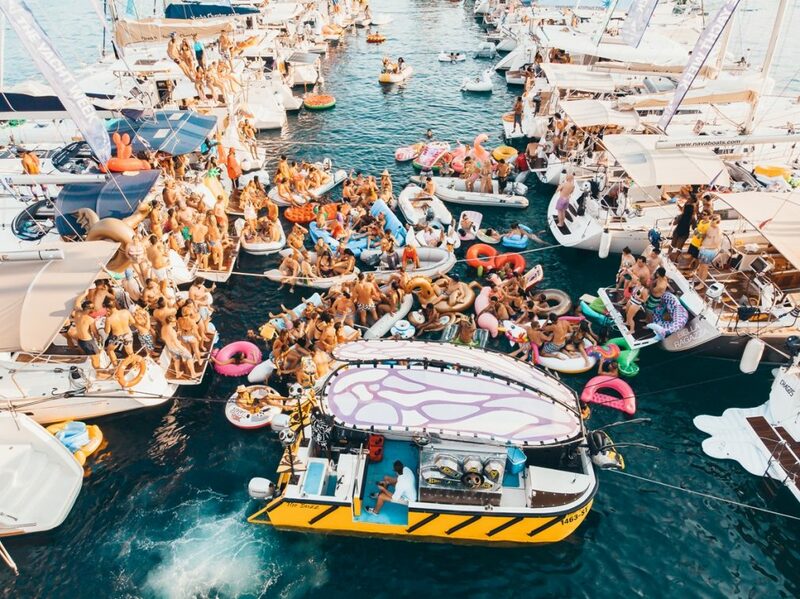 It was described by the event organisers as “a floating day party to end all day parties”. 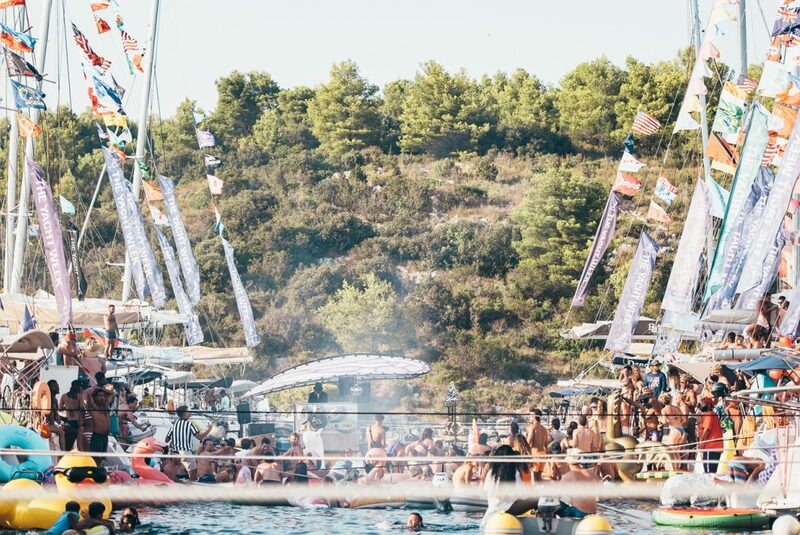 Attendees of the festival were able to moor the boat they were on and join the festivities. 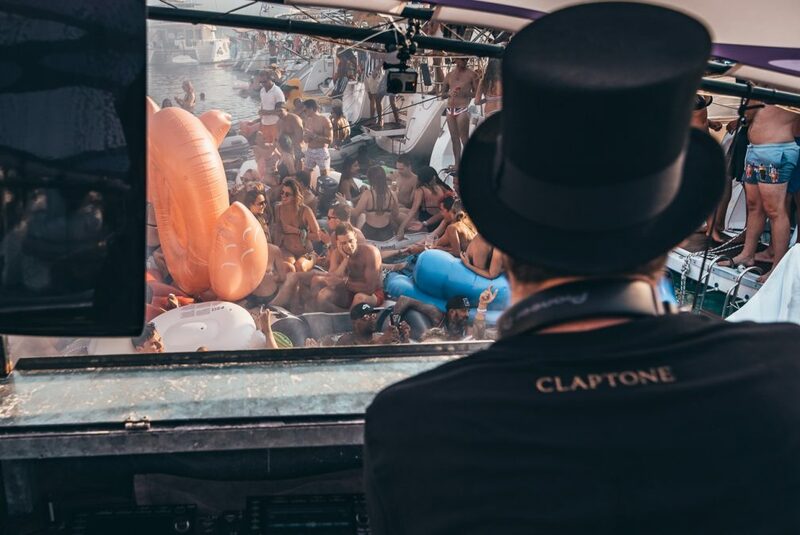 Mixmag was aboard The Buzz Boat for a groove-oozing house set by masked DJ Claptone. 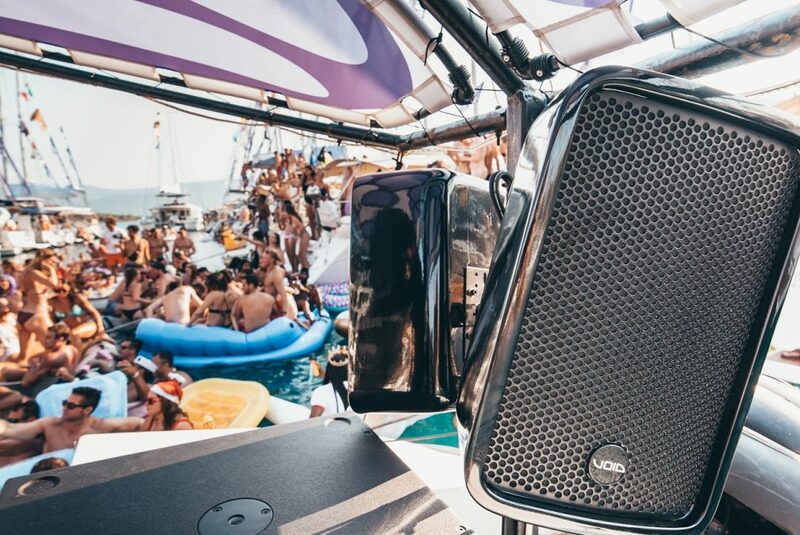 You can watch it back here. 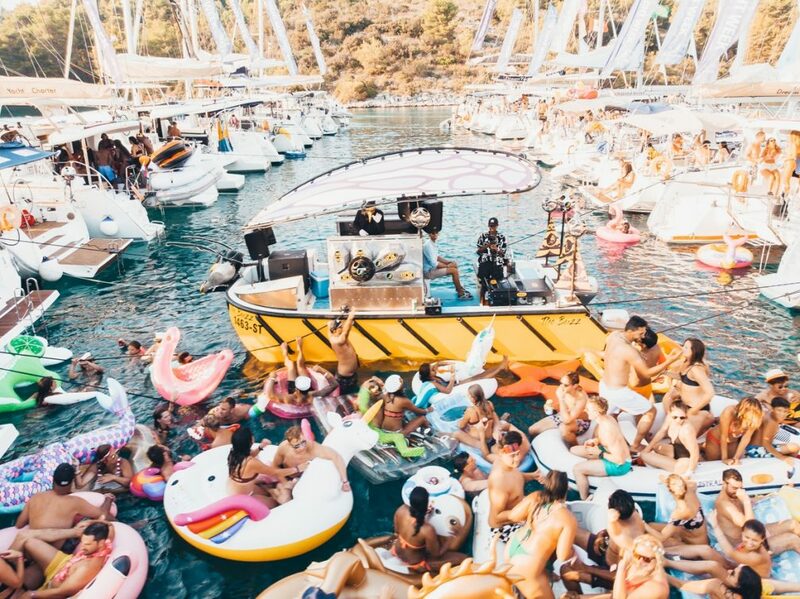 Guests were also able to select destinations such Greece, Italy (taking in Sicily), Montenegro or the scorching climes of the Caribbean, placing themselves on yachts, attending boat parties and themed events and engaging their dancing feet on tropical stages. 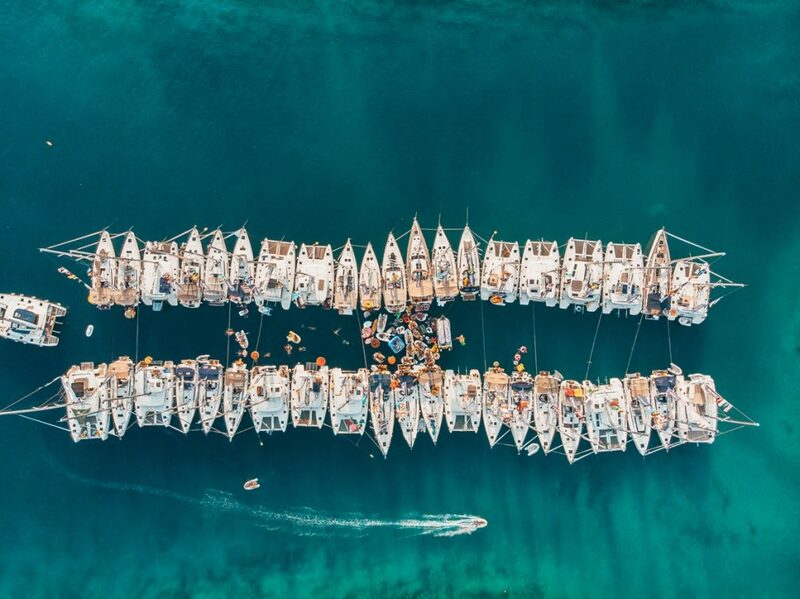 The week also included mouthwatering food at world-class restaurants, discovering hidden beaches and coves and taking trips to local towns. 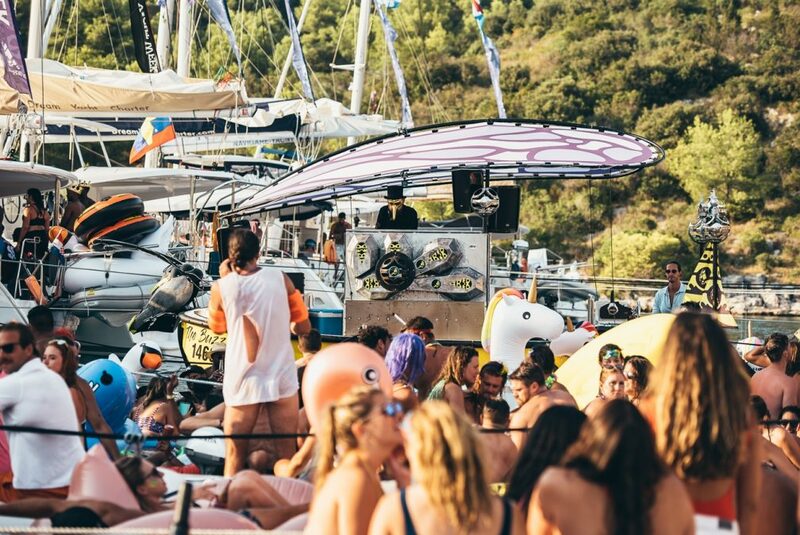 We imagine all of the above has got you hyped for a sunny boat trip next year so you'll be pleased to know tickets for next year's routes will be available from October 25. 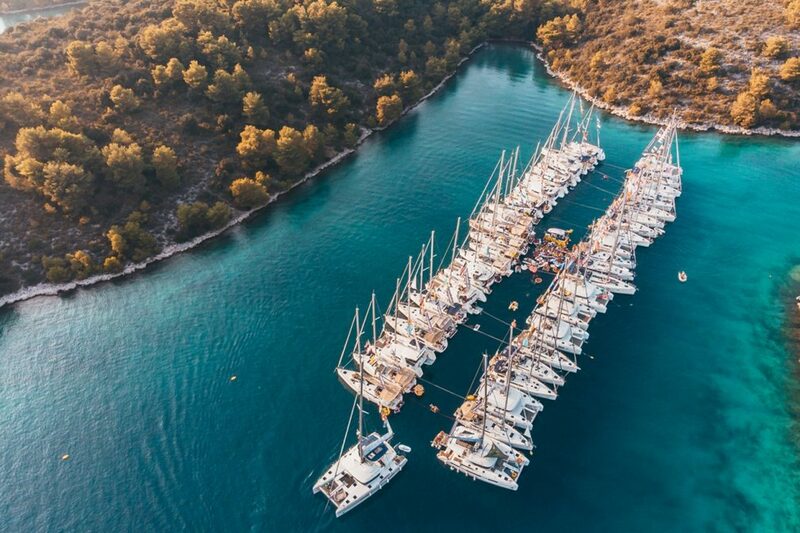 Destinations include Croatia Original, Croatia Ultra, Croatia Dubrovnik, Greece Original, Montenegro and Italy and start from €550 per person. 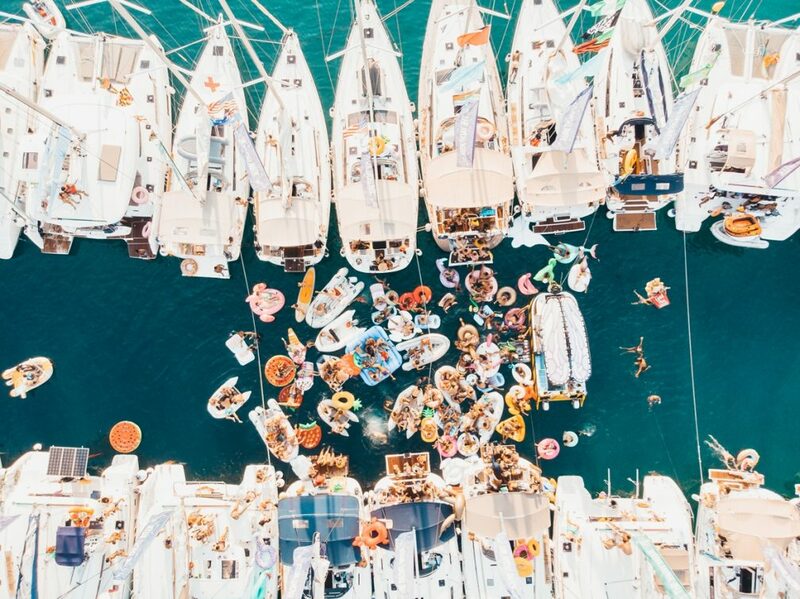 You can sign up for pre-booking here and watch The Yacht Week’s trailer here. 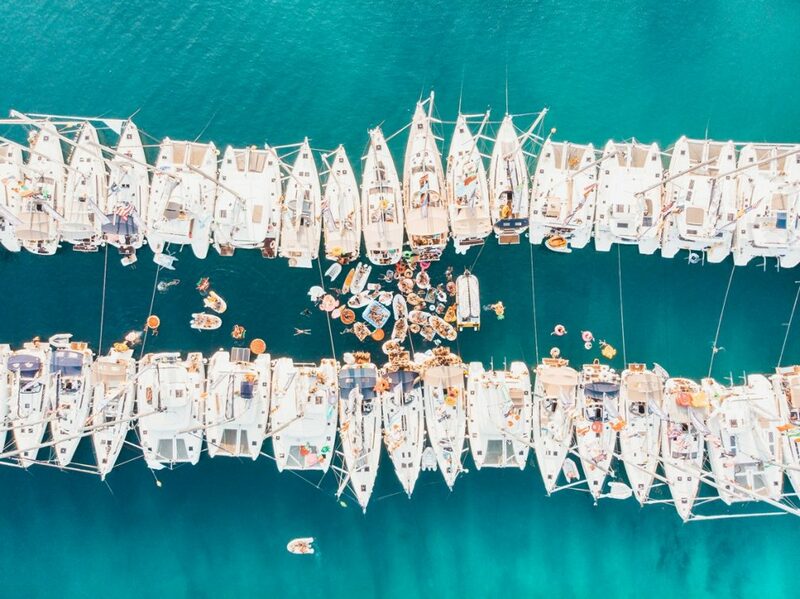 Take a look at photos from The Yacht Week 2018 below.